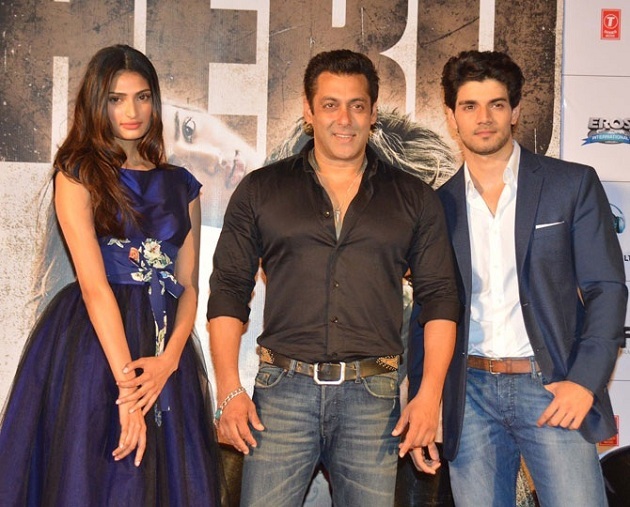 Salman Khan recent movie ‘Hero‘ as a producer was released on 11th September. The movie has received mixed reviews from critics but still managed to collect decent figure as total in first weekend. The response of audience towards the movie is not so impressive, but its received good support of Salman’s fans which helped it to gross reputed figures at box office. Hero is an official remake of Subhash Ghai’s directorial 1983’s classic love story with same title. The original version was featured Jackie Shroff & Meenakshi Sheshadri in lead roles. 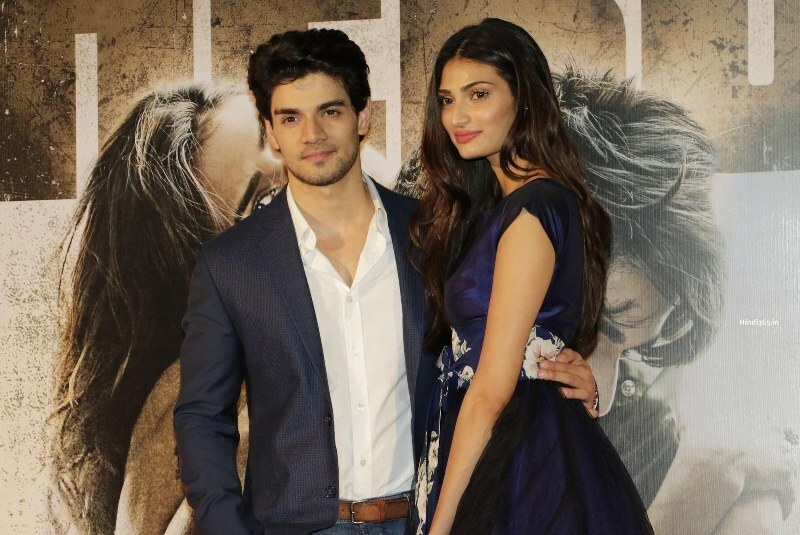 Whereas the new version features two debutantes Aditya Pancholi’s son Sooraj Pancholi & Sunil Shetty’s daughter Athiya Shetty. Both have performed overall good in the movie but have not impressed audience. In its first weekend, Hero has done the business of total 21.10 crores at domestic box office that includes 6.85 crores of Friday, 6.62 crores of Saturday & 7.63 crores of Sunday. These figures are decent for the movie related to Salman Khan but its a good start for newcomers. On overseas screens, the movie has made the business of approximately 4.60 crores in first weekend including Thursday. Now the movie has been entered in weekdays and as expected started facing drops in its business. 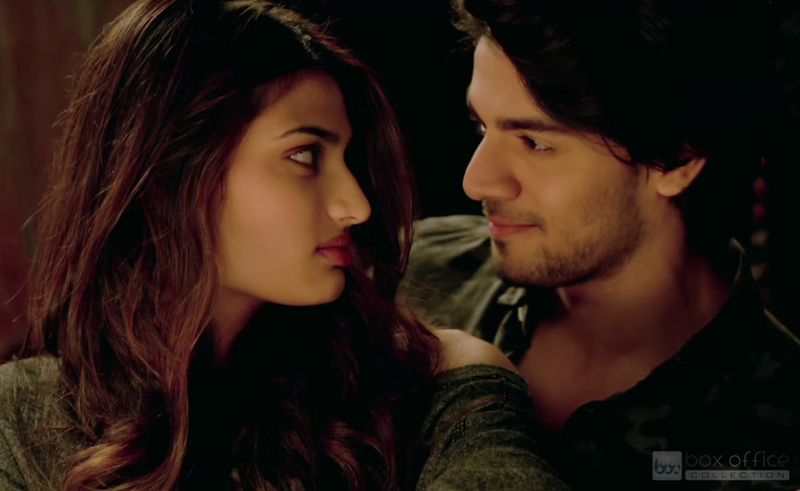 On Monday, Hero has recorded a drop of more than 50% in its occupancy than previous day and minted near about 3.03 crores as its 4th day collection from Indian screens.